Two of our favorite reality stars, Ant and Christina, from two of our favorite shows marry one another. If you are a fan of Wheeler Dealers it means that you have become a fan of Ant Anstead, the gentleman who replaced fan-beloved Edd China a couple seasons back. We are big fans of the show and of all its present and past hosts and characters. 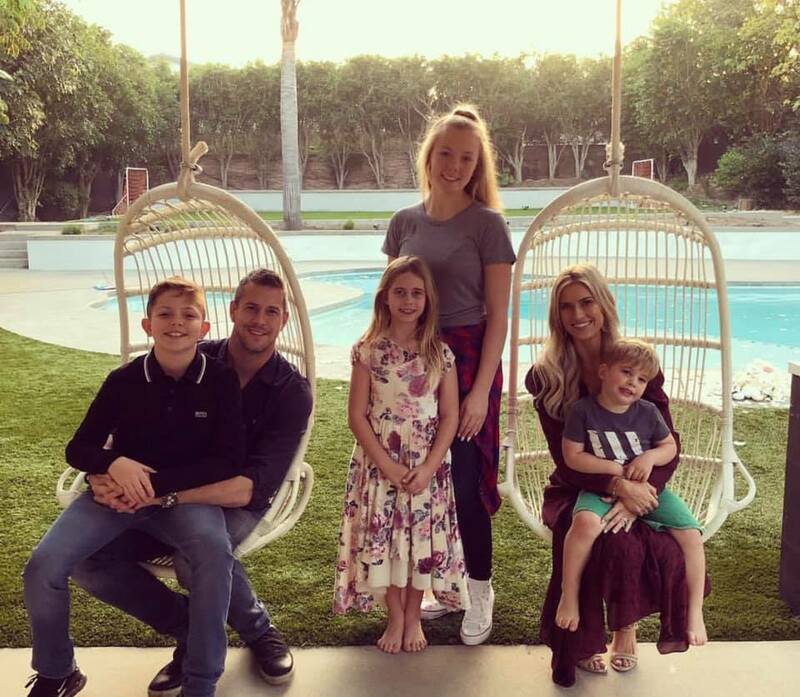 The big news for fans of the show this month is that Ant has married Christina El Moussa, the former wife of Tarek El Moussa, her co-star on the hit renovation show, "Flip or Flop." Fans who followed Ant’s arrival on the show may remember that he revealed he had split from his wife in 2017 around the time that he and the show moved to the United States from its previous location in the U.K. If you follow "Flip or Flop", or follow celebrity news even distantly, you know that Tarek and Christina split. This celebrity split was more widely publicized and the covers of any tabloid at the supermarket checkout line had frequent updates (real or imagined) on their parting and post-marriage lives. The two are presently still working together and Tarek has wished Christina well on her new relationship telling news outlets, "So I'm just going to come out here say some stuff that I was told not to of course because of all the PR stuff, but here it is. First time I've spoken about this — Christina got married, yes. I'm actually happy for her. I think it's a great thing. I think they get along well, and most importantly, it's good for my children, and I've been reading some articles today saying I'm devastated and depressed, and I'm just so tired of the media's bulls--t. I'm not." We have gone easy on the images and the videos out of respect for the couple. You can easily find an endless stream of that media with a simple Google keyword search. You can also find wedding photos and more at Christina Anstead’s public Facebook page, which is where we found the publically-posted family image above our story. We at Torque News wish all parties involved much luck in the future and, maybe a bit selfishly, we hope they keep up the great programming.